Our trip designers put their creative stamp on this diverse biking adventure. From the bustling port city of Negombo, to the Cultural Triangle, with truly remarkable hotels (including two ancestral estates and an eco-lodge on stilts), this is the very best of Sri Lanka. 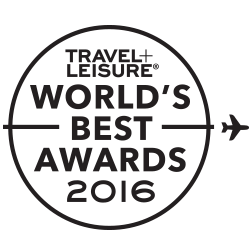 We visit World Heritage sites, sacred cities, lush plantations, rushing waterfalls and magical Galle, a perfectly preserved colonial town. 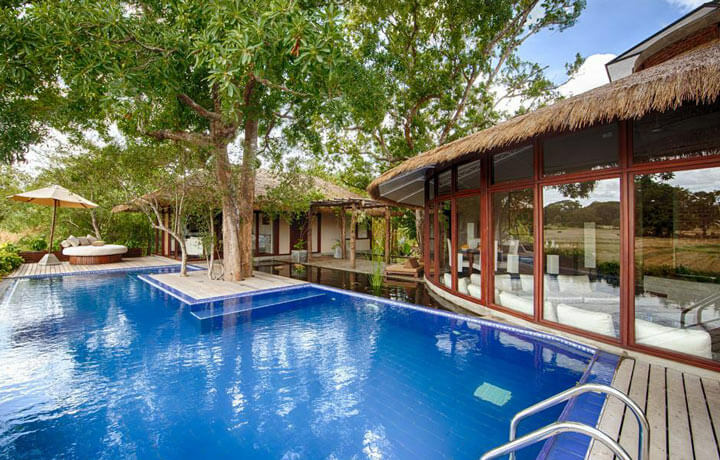 From Bandaranaike International Airport, we will drive to the nearby Wallawwa hotel to unwind after your flight. 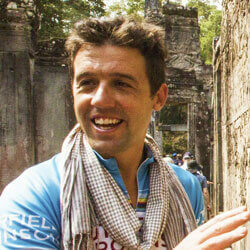 In the late afternoon, we will meet up get fitted for our bikes and have a trip briefing before an introductory ride. Begin riding north along the coastal road from Kochikade. Take back roads through small villages and rolling coconut plantations to our lunch stop at a private colonial-era villa. Dinner tonight will be unforgettable as we dine on the magical Kamata Island in the midst of the paddy fields. After breakfast we will cycle past villages and paddy fields to Sri Lanka’s first capital city, Anuradhapura, our trip’s first UNESCO destination. By late afternoon, we will head back to the hotel for an afternoon of relaxation. 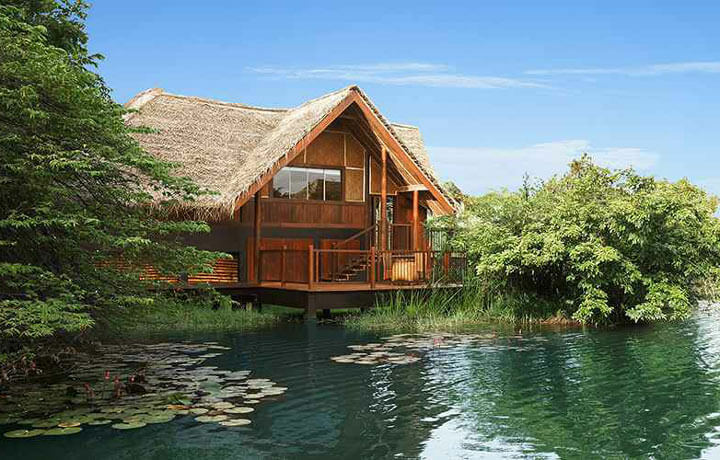 Take a dip in the pool or kayaking into the sunset on the reservoir before dinner. Begin the day with a ride along an old king’s route through the heart of Sri Lanka. To really experience Sri Lankan hospitality, we will have lunch in a Sri Lankan home, where you can learn more about the regional cuisine and even help prepare some of the tasty dishes all served on traditional banana leaves. After breakfast, we’ll bike on a circuit ride around the ancient city of Sigiriya. 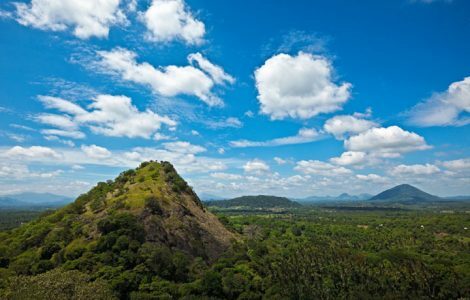 This afternoon change into walking gear before setting off for Sigiriya Rock, one of the country’s 8 UNESCO World Heritage sites. Ride along gravel roads following an old irrigation canal towards the 2ndC Buddhist cave temples at Dambulla, another UNESCO site. Then, after a short flight arrive in Galle to explore the fort. 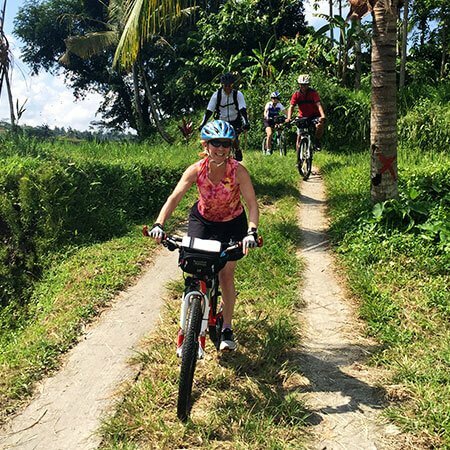 Ride through lowland tea plantations, paddy fields and small villages of the south coast. We’ll ride along the shores of the Kogalla Lake and through cinnamon plantations before ending back on the seashores in the surfer’s paradise of Unawatuna. We’ll have lunch beachside before heading to Galle Fort, the perfect marriage of old world charm and tasteful modernity. 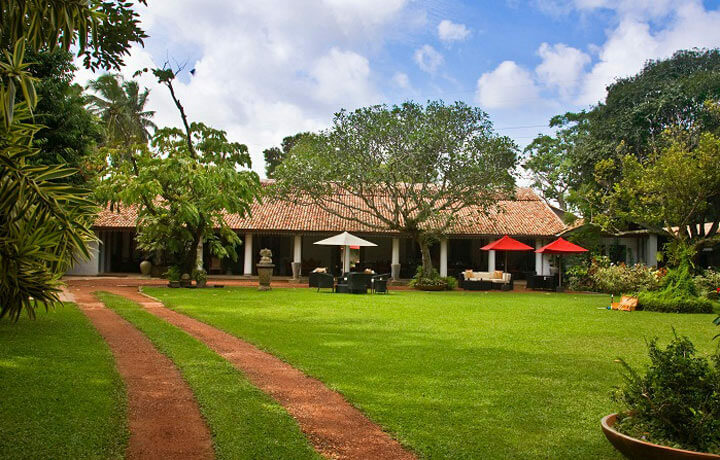 Today we will make our way back to Colombo stopping at the enchanting Lunuganga, Geoffrey Bawa’s second home and weekend retreat. From Lunuganga, we’ll make our way to the Colombo airport where you’ll part ways with your guide. This trip is appropriate for people who enjoy a good walk or ride, and feel comfortable while on the move. 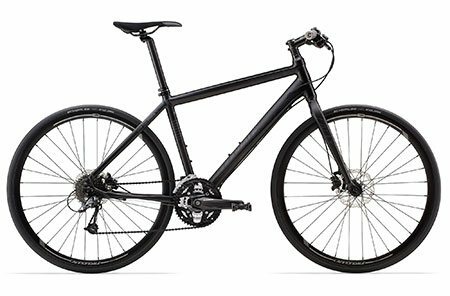 Daily biking distances usually vary from 20-km (12-mi) to 30-km (19-mi) and walks are 8-km (5-mi) to 10-km (6-mi), with some longer afternoon options along the way.